Welcome to Sri Lanka! You will be met and greeted by your representative who will then assist your way out of the airport and transfer you to your hotel in Negombo which is just 15 minutes away. 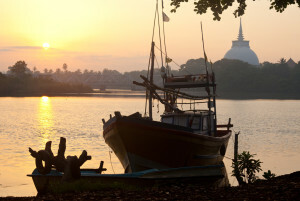 Enjoy one of the most popular tourist attractions; The Negombo beach while the day is still young. 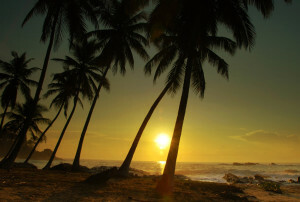 Embrace the warmth of the sun as you relax under its rays and leaving behind all your burdens. Prepare yourselves to enjoy a spree of shopping and to discover the night life of Negombo and enjoy like never before. Enjoy a refreshing breakfast as you will be taken on a drive of 5-6 hours to Habarana a major place of interest in Sri Lanka. 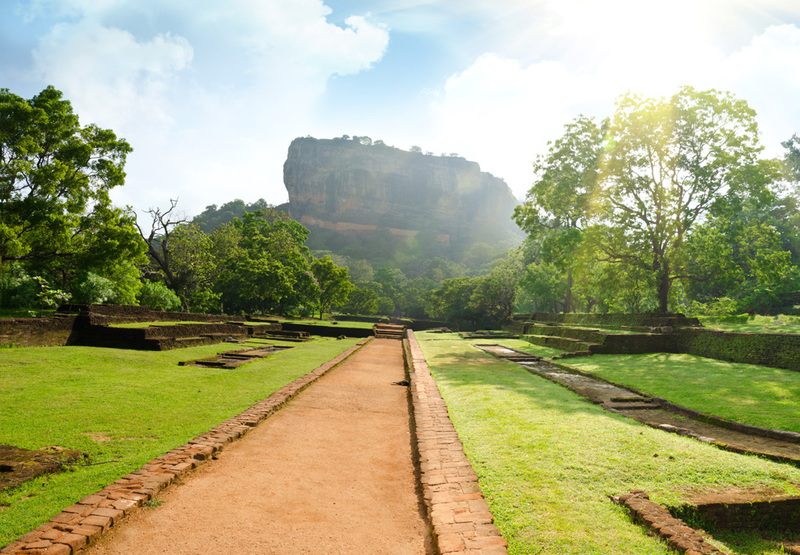 On your way to Habarana you will make a stop at Sigiriya which is one of Sri Lanka’s heritages cities. Epic Sigiriya has a long history to narrate all its guests. Visit the Sigiriya Rock Fortress which was built by King Kassapa who fled to the wilderness of Sigiriya after executing his own father. The guilt and pride kept him hidden in Sigiriya where he built a city of imagination. The most spoken frescoes of Sigirya are preserved and still to be seen. Take a tour in the most amazing palace and add colorful memories to you vacation as well as broadening your knowledge in Sri Lankan history. You will get the opportunity to enjoy an elephant back safari in Habarana. Then you will be transferred to your hotel in Sigiriya, where you can rest after an exciting day tour. 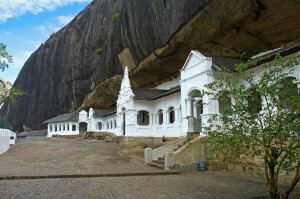 Visit Temple of the Tooth, Dambulla Cave Temple, Spice Gardens and a cultural show. Enjoy an energizing breakfast and prepare for a day full of excitement. Enjoy this rare opportunity of historical exploration and observation you should never miss. Your 2-3 hour drive would be ensured with full of contentment throughout. You will be transferred to Kandy; the golden city of Sri Lanka via Dambulla and Matale two of Sri Lanka’s most popular tourist destinations. 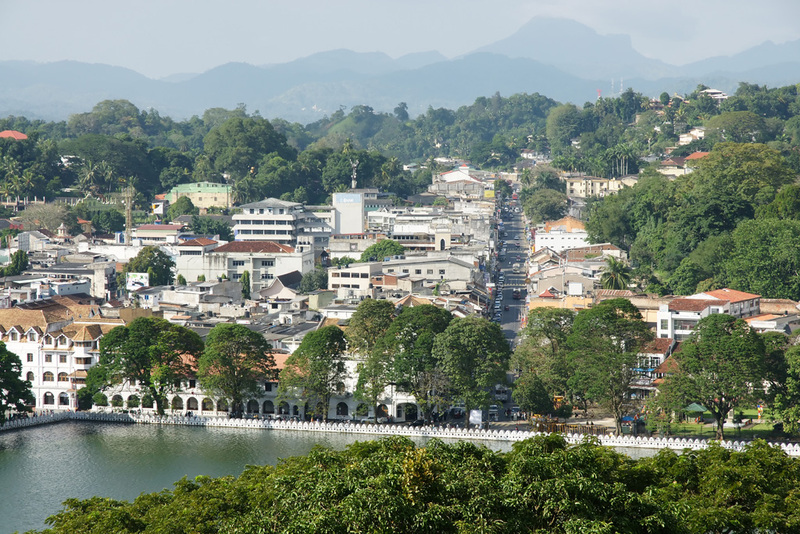 Kandy has always been our Golden city and where the Temple of Tooth Relic of Lord Buddha resides. The city is enriched with historical and religious influences. The sacred city let’s all its guests experience a relaxed, peaceful and calm feeling like never before. Visit Temple of the Tooth and feel the difference. The city holds the annual procession as a tribute to the temple and includes many customs and traditions. On your way to Kandy you will pass Dambulla and Matale where you will stop to tour around the ancient cities. 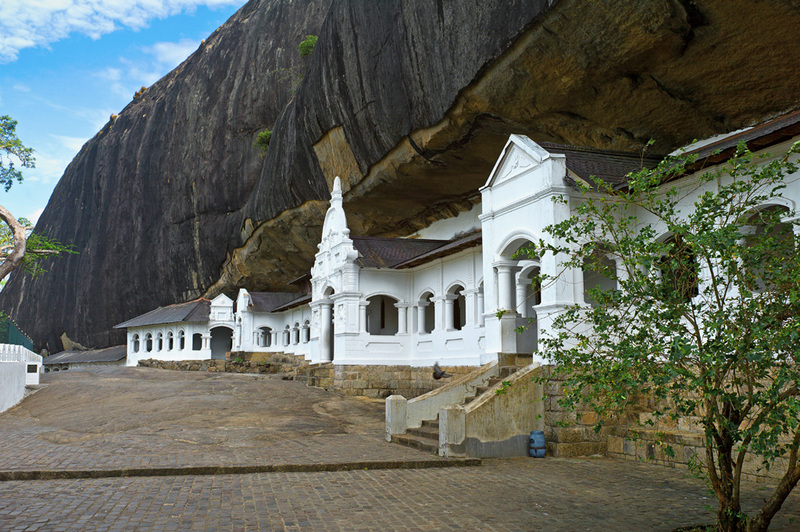 Dambulla holds possession of the sacred Dambulla Cave Temple where you can witness many monuments and statues of Lord Buddha in a calm environment. During this day you will be visiting Temple of the Tooth, Cave Temple in Dambulla, Spice Gardens and a cultural show. Stay overnight at a hotel in Kandy. Enjoy a contented breakfast this morning as you will be transferred to the airport to return to your home country. Say good bye to those who got close to your heart this vacation as you leave your foot prints with us. Leave for airport on a 3-4 hour drive while remembering the extremely gracious time you had in Sri Lanka. Say good bye with a heart to return.